Cr 21 Ext Canton, NY. | MLS# 36867 | TLC Real Estate ~ Buying or Selling We Are There! .41 Acres along the road side with 457&apos; of road frontage. 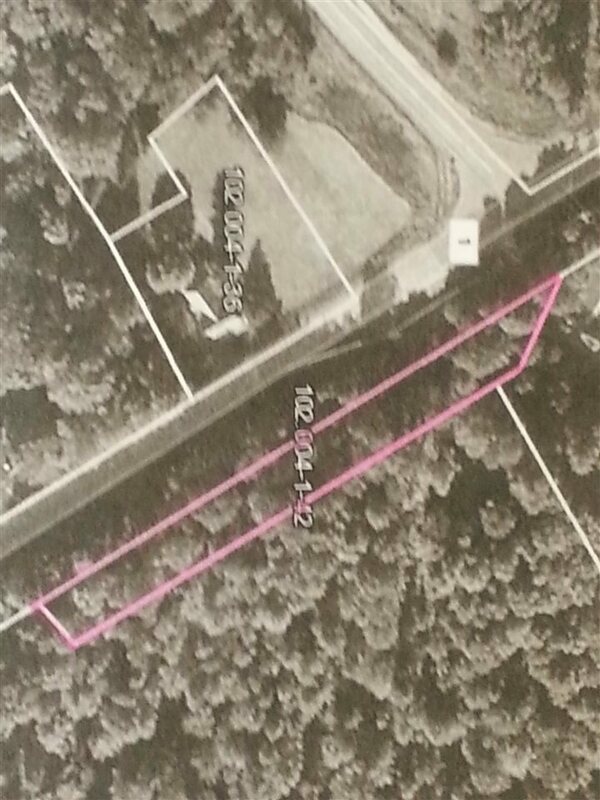 Lot is 39&apos; deep and wooded. Good place to park your camper and relax.